* Denbighshire Schools’ Football Association’s Under12s. 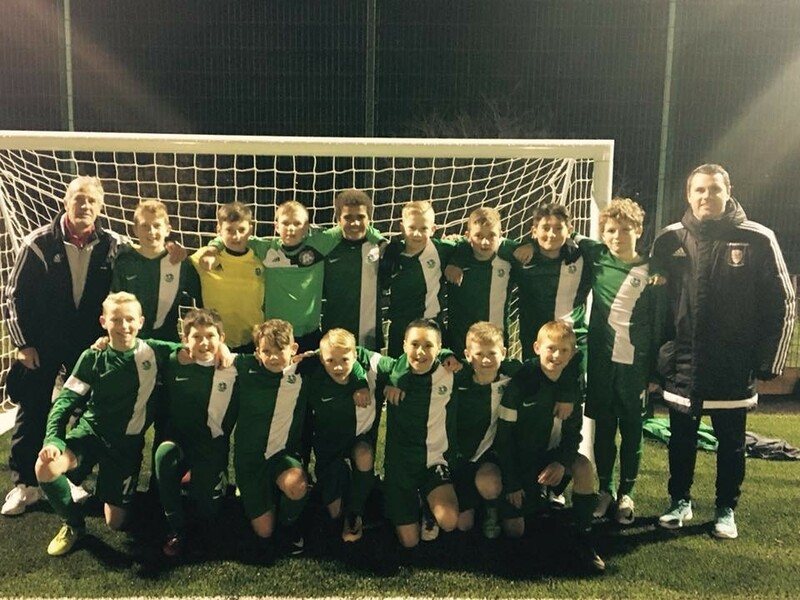 * Denbighshire Schools’ Football Association’s Under13s. Denbighshire Schools’ Football Association’s Under12s and Under13s teams secured top spot to quality for the Welsh Schools’ Football Association semi-finals. 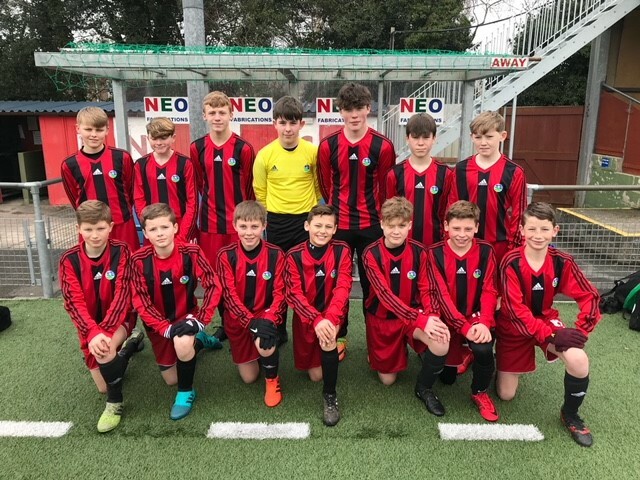 The teams were unbeaten in their respective northern section leagues and qualified for the Welsh Schools’ Football Association semi-finals to be held at the Cardiff International Sports Campus in Cardiff on Thursday, April 21. The Under12 team were unbeaten in their league scoring 32 goals and only conceding three tells the story of what a talented bunch our year 7 boys are. Councillor Huw Hilditch-Roberts, Lead Member for Education, Children and Young People said: “The Under12s quad include six that are signed by professional academies and 12 are signed by Welsh academies and of the Under13s, two are signed by a professional academy and one is currently on trial with a pro academy and all the other boys currently signed by Welsh academies. The Under12s will face either Swansea SFA or Bridgend SFA in the semi-finals with the Under13s facing Cardiff SFA and Vale SFA in their semi-finals.